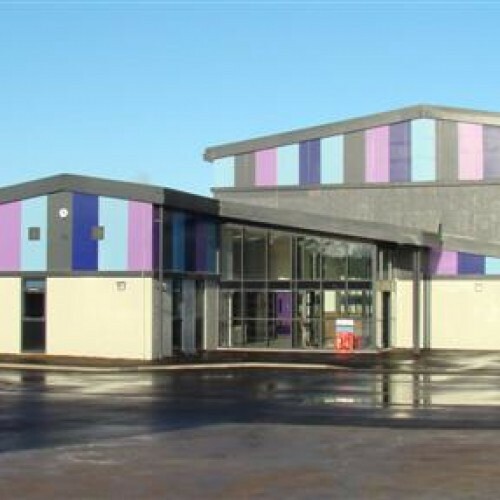 Aldercar High School offers a variety of facilities for community use, the Sports Hall and All Weather Pitch are the main attractions, however it also boasts a full size school hall with staging, lighting, hearing loop, projector and big screen. The facility can be used for a number of things from community groups, film nights, music groups, arts and crafts, drama, meetings plus much more. The facility is located in a secondary school, which is currently undergoing a new build exercise - this will add to the facilities available for the community and from Sept 16 we should also be able to offer cooking facilities, IT suites and music resources. Please contact us for more details. Availability: The hall is open all year round, between 5pm and 9pm. During the school holidays it may also be available during the day. 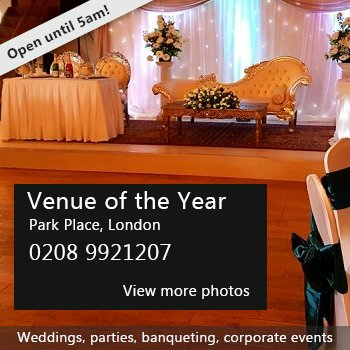 Hire Costs: The hall come at a cost of £15 for non profit organisations and £20 plus VAT for profit organisations. These prices may change once the new build comes in. For prices regarding classrooms or sports facilities please contact the office. There have been 0 reviews of Aldercar High School. If you would like to send Aldercar High School a booking enquiry, please fill in the form below and click 'send'. Perhaps some of the following halls within 5 miles of Aldercar High School would also be of interest?